EL SEGUNDO, CA. 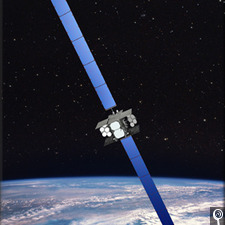 Boeing has produced the sixth Wideband Global SATCOM (WGS) satellite, and has delivered it to the U.S. Air Force. The additional satellite will further improve communications capabilities for the U.S. military and allies. Funded by Boeing’s first partner outside the U.S., the Commonwealth of Australia, this enabled the Australian Defense Force to receive immediate access to the WGS network. “The first six WGS satellites are giving warfighters quick and reliable access to information, and we continue our commitment to providing the same level of quality and value on the remaining WGS satellites,” says VP and GM of Boeing Space & Intelligence Systems, Craig Cooning. 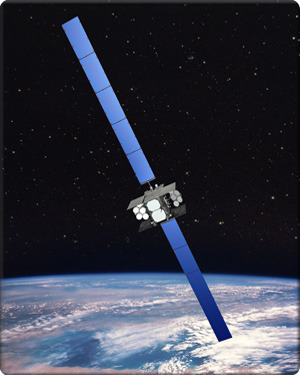 The WGS-6 is the second satellite delivered to the Air Force in 2013; four additional satellites are in production in California. Beginning with WGS-8, further satelllites will include an upgraded digital channelizer, which will increase the satellite’s bandwidth by more than 90 percent.